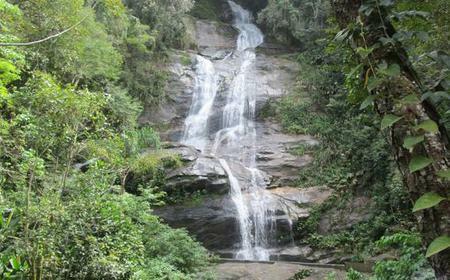 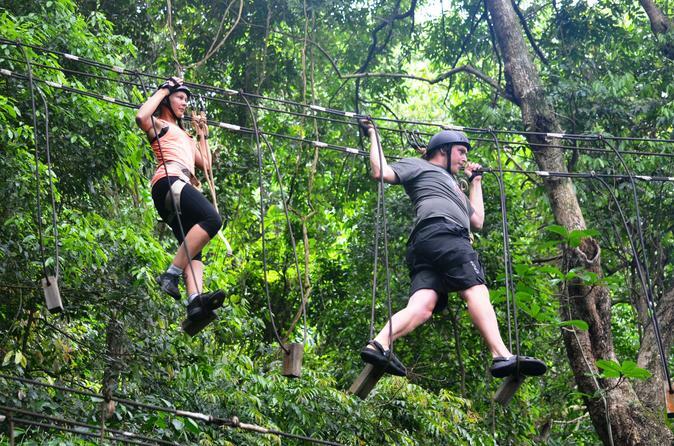 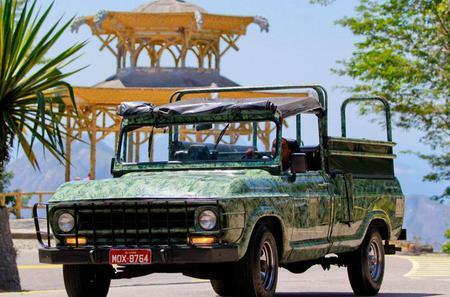 You do not have to go far to explore a tropical Brazilian rainforest. 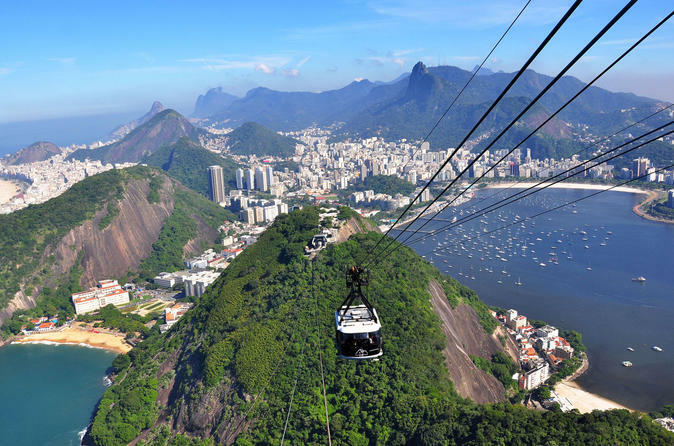 The Tijuca Forest (Parque Nacional da Tijuca) is one of the largest urban forests in the world, sprawling over 32 km2 of reclamation land. 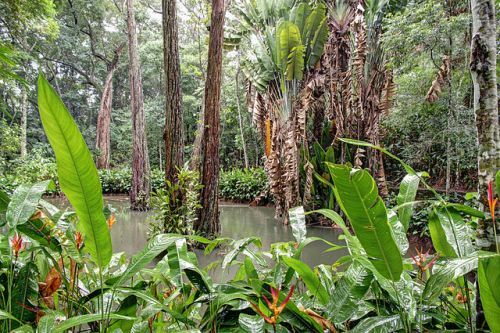 You do not have to go far to explore a tropical Brazilian rainforest. 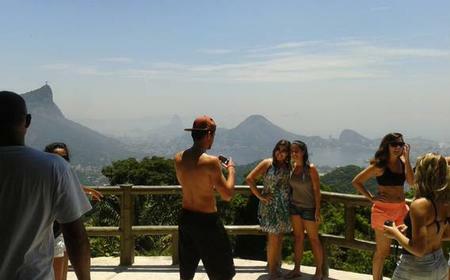 The Tijuca Forest (Parque Nacional da Tijuca) is one of the largest urban forests in the world, sprawling over 32 km2 of reclamation land. 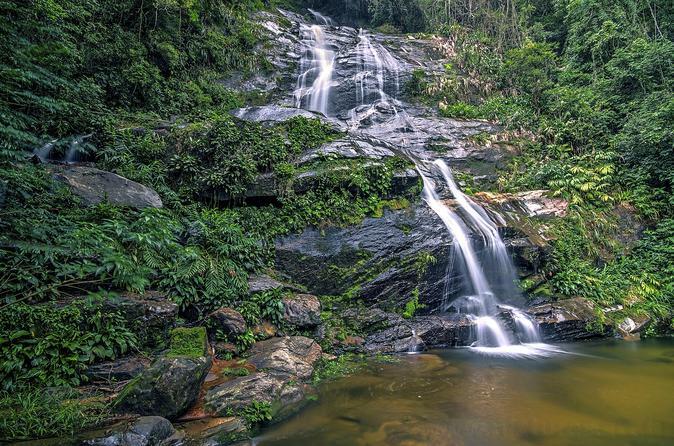 Explore the lush green enivrons and waterfalls of this Atlantic Forest which is home to numerous species of flora and fauna, some of which are endangered. 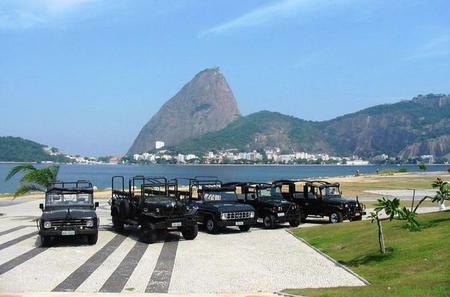 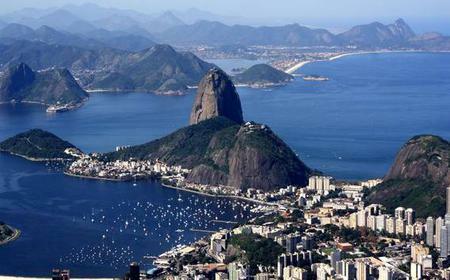 It is part of the ‘Carioca Landscapes between the Mountain and the Sea’ that form a designated UNESCO World Heritage Site for the fusion of nature and culture which ‘have created an urban landscape perceived to be of great beauty by many writers and travellers’. 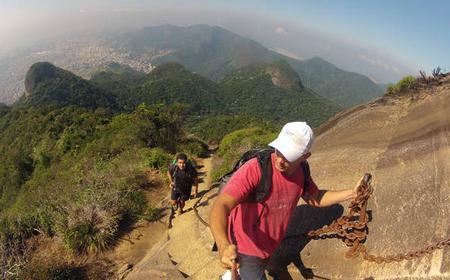 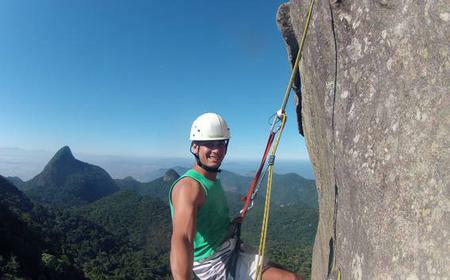 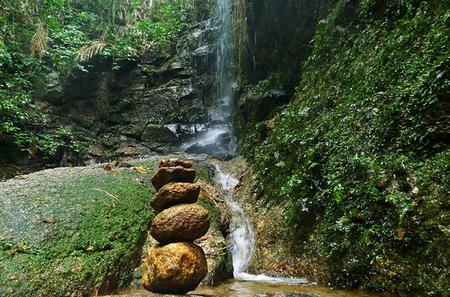 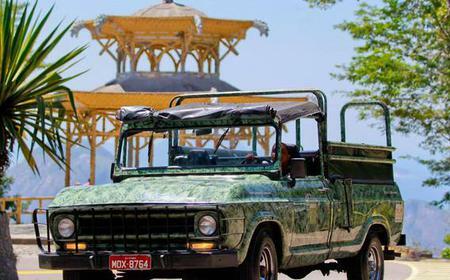 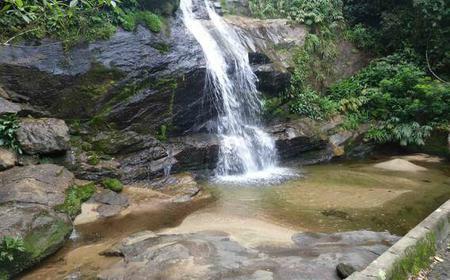 The forest has several attractions such as the Cristo Redentor atop the Corcovado Mountain, Cascatinha Waterfall, Bico do Papagaio, Mayrink Chapel with murals by Cândido Portinari, Vista Chinesa, Stone of Gávea, Pedra Bonita, and the granite Mesa do Imperador.